All of the tournaments summarized below took place on January 28th, 2017. All photographs, save those from of the Bruin Invitational, were stolen from Facebook posts. Catholic High School's newest streak of consecutive Greater Baton Rouge Championships now stands at three. 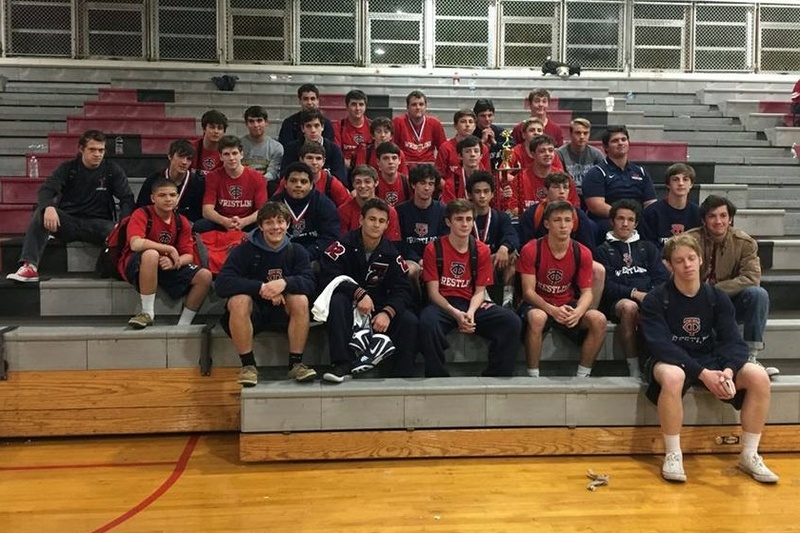 The Bears won three individual titles and outscored the St. Amant Gators 249 to 205 to win the team championship. East Ascension placed third, followed by Live Oak and Brusly. Host school St. Paul's dominated the Dale Ketelsen Memorial tournament. The Wolves scored 225.5 points, which was 83.5 points more than runner-up Brother Martin. Jesuit was third with 135 points. Winning championships for St. Paul's were Brandon Stein (106 lbs. 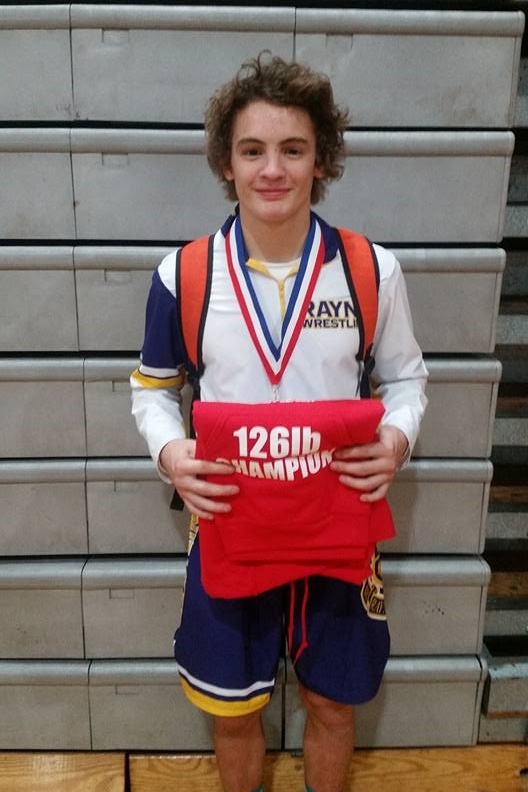 ), Connor Oviedo (113 lbs. 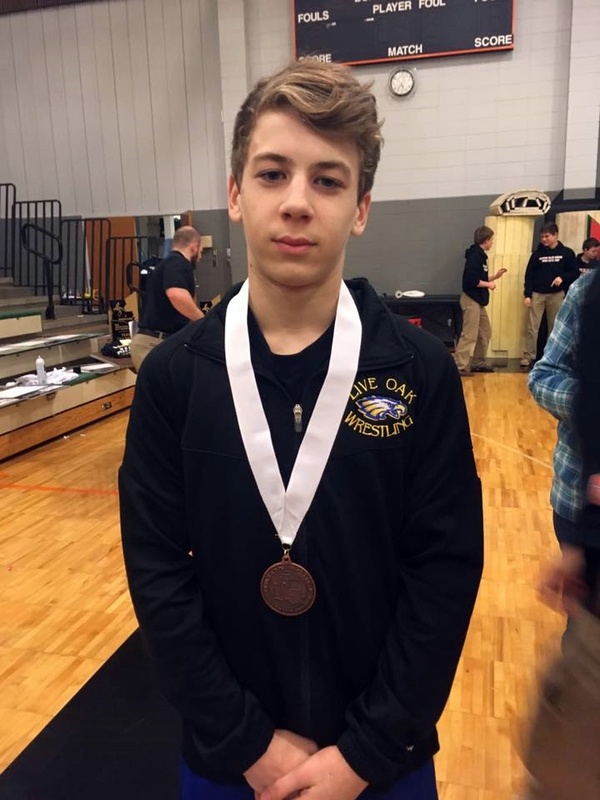 ), Cole Houser (120 lbs. ), Jared Thieler (126 lbs. ), Shane Ulfers (138 lbs.) and Grant Hughes (145 lbs.). Brother Martin's Noah Roux (152 lbs.) and Garrett Legendre (220 lbs.) won titles for the Crusaders. 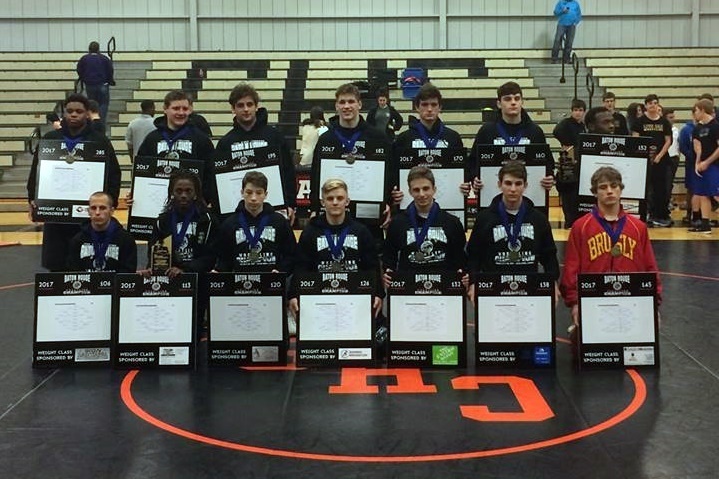 The remaining six winners came from six different programs: Seth Poret of Covington (132 lbs. ), Daniel Seither of Pearl River (160 lbs. ), Paul Treuting of Jesuit (170 lbs. ), Adam Lampo of Fontainebleau (182 lbs. ), Trevon Honor of Hahnville (195 lbs.) and Frank Bretey of Hannan (285 lbs.). Only 12 points separated three top teams in the Lafayette METRO tournament. 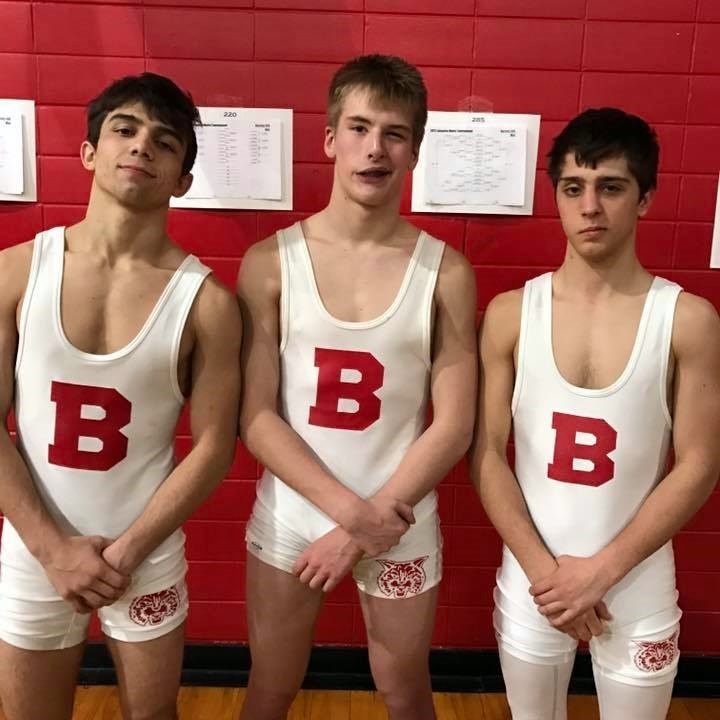 Basile's 143.5 points was 5.5 points better than Comeaux's 138 points, which was only 6.5 points better than North Vermillion's 131.5. That race, however, was for the runner-up spot. 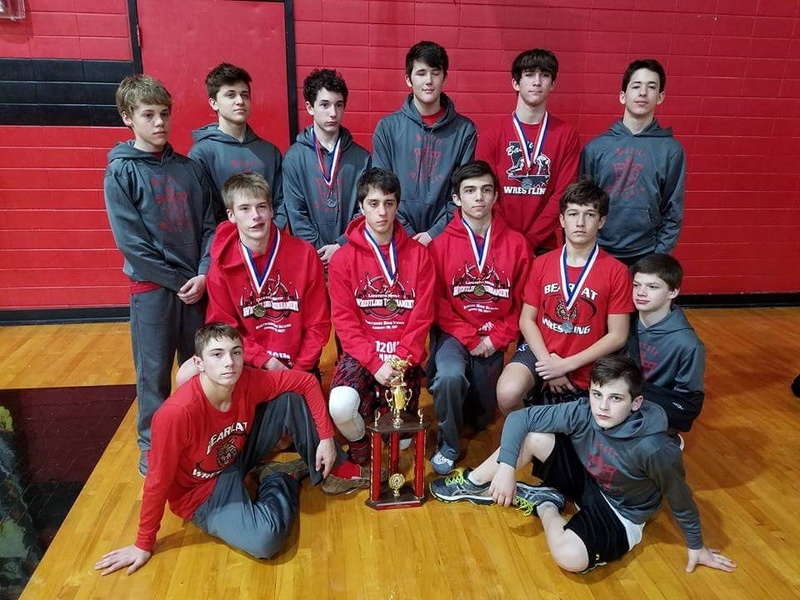 The Teurlings Catholic Rebels, despite only winning one individual championship, ran away with the championship with 203.5 points, 60 points ahead of the second-place Bearcats. 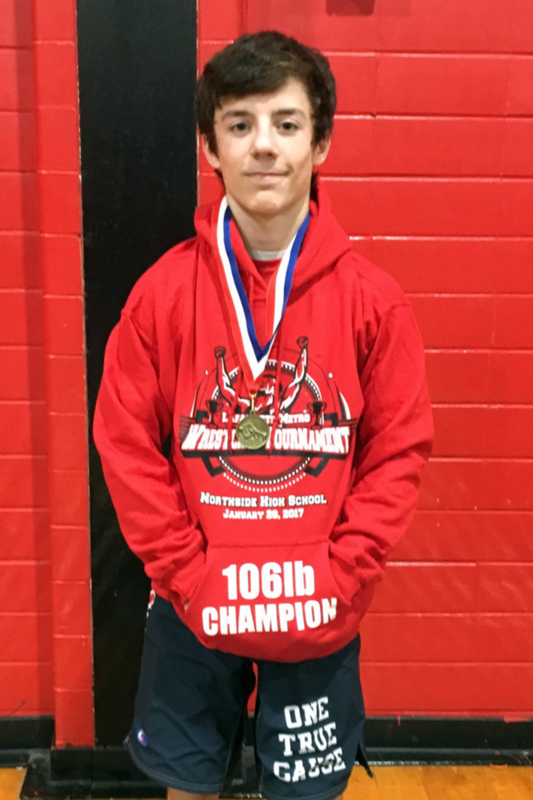 Colten Sonnier won the 106 lbs. championship, and five other Rebels placed second. Northside High School hosted the event. Taylor Clay of Carencro, the 145 lbs. champion, received the Outstanding Wrestler award. Basile had three champions, as well as access to a camera. It is a safe bet that the same camera was used for photos of Rayne's Morgan Manuel. 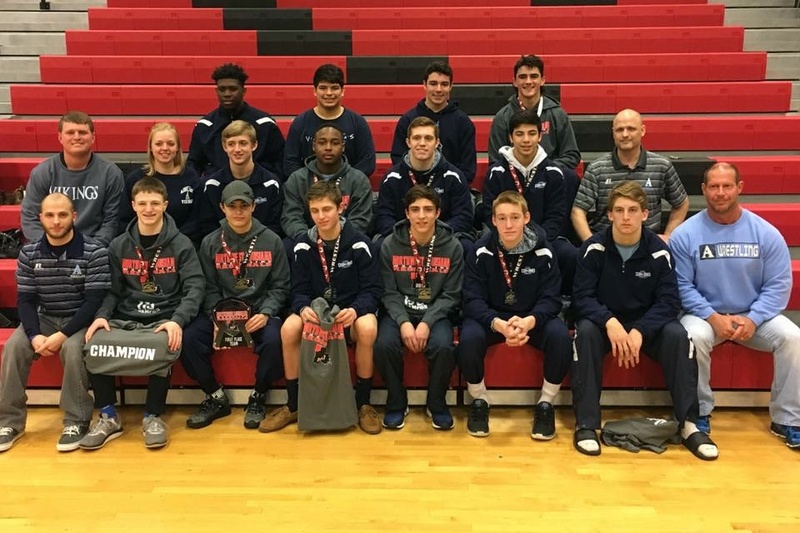 Airline was pushed again by Parkway, but the Vikings managed to score 17 more points than the Panthers to win the Northwest Louisiana Regionals championship, held at Parkway. Airline scored 199 points to Parkway's 182. North Desoto came in third with 119 points. 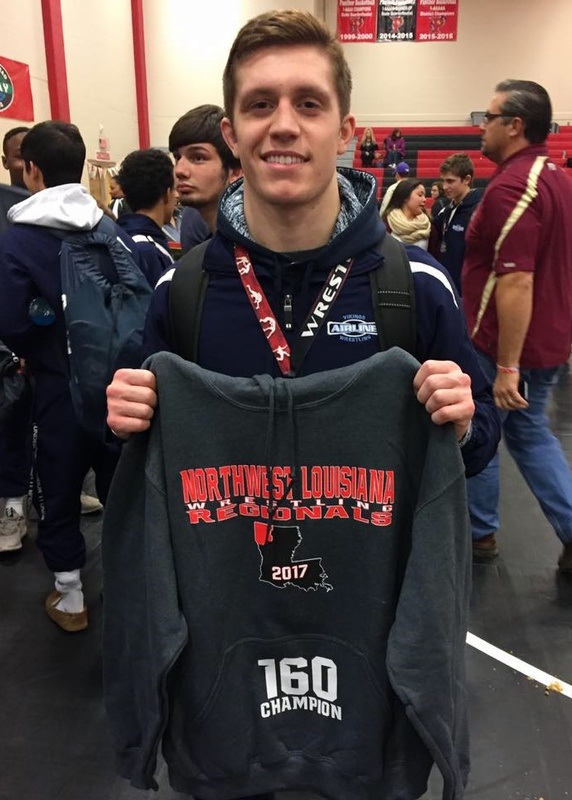 For Airline senior Christian Walden, a two-time defending Division I state champion, this was his fourth consecutive NW LA Regionals championship. 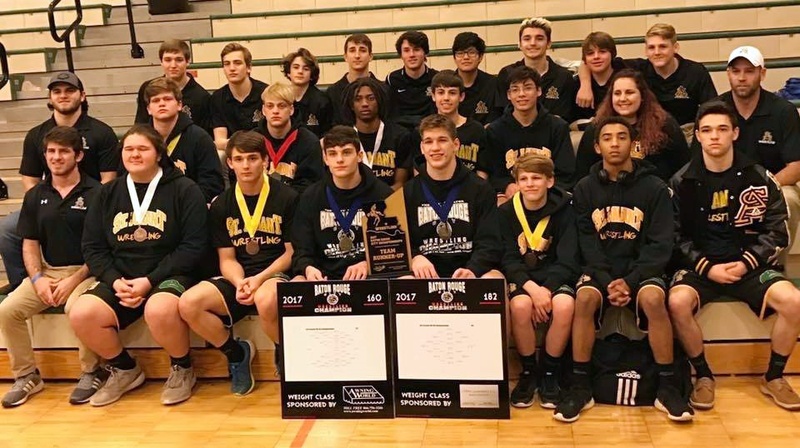 The Vikings and Panthers only left three weight classes to be won by other schools. Lakeside took two of them (Noah Willis at 220 lbs. and D.J. Harvey at 285 lbs. ), while Benton took the other (Jordan Myles at 170 lbs.). Host school Sulphur won the Jesse James Southwest Shootout by six points over Barbe and 15 points over third-place Sam Houston. 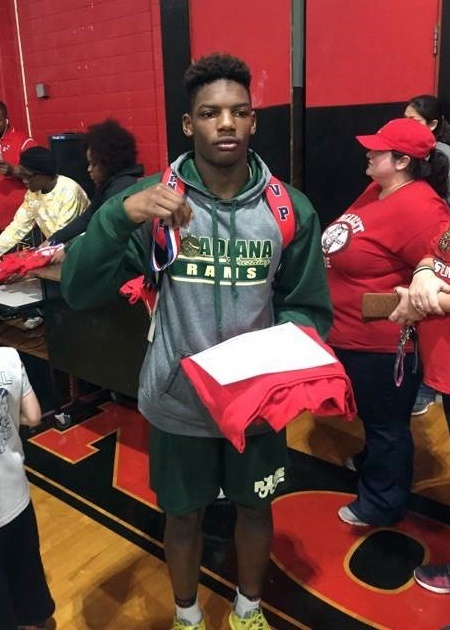 The Golden Tornadoes scored 129 points to Barbe's 123 and Sam Houston's 114. 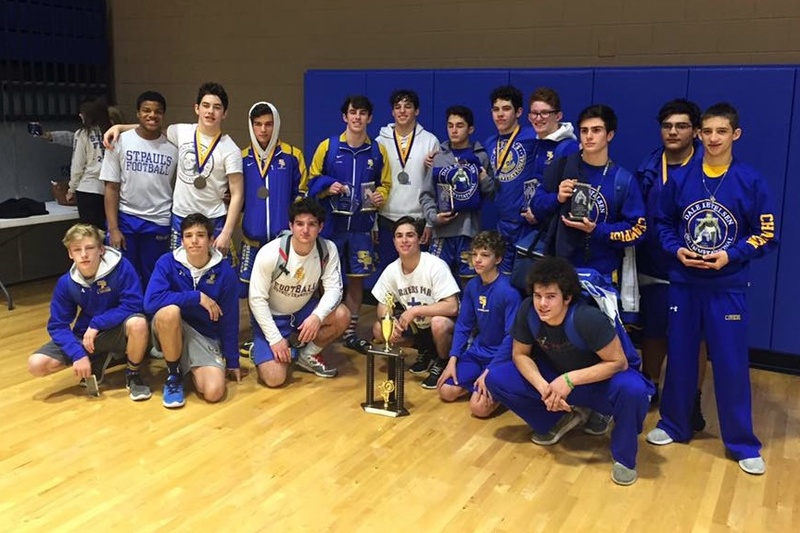 Runner-up Barbe had five individual champions, Sulphur had four, and Sam Houston and South Beauregard each had two individual champions. Darion Mitchell of Barbe, a favorite at 220 lbs. in Division I, did not compete in the event.